Then there were 12. 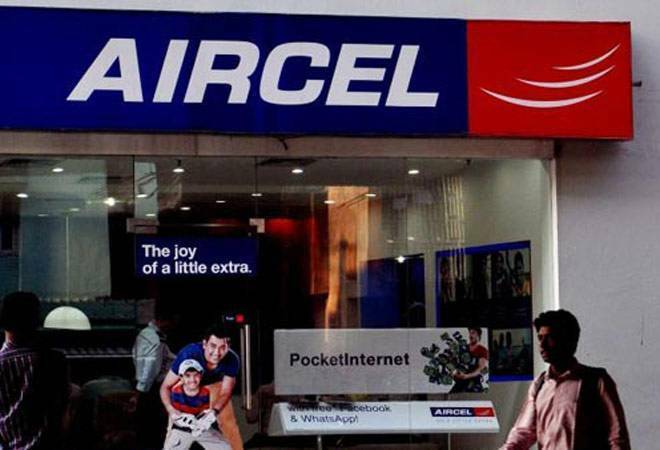 Now, with Aircel filing for bankruptcy in the National Company Law Tribunal (NCLT) Mumbai today, there are just four large mobile service providers left in the fray in India. This happened after Aircel's promoter, Malaysia's Maxis Telecom decided against pumping more funds into the beleaguered operator, which had incurred a debt of Rs 15,500 crore. Much of the consolidation in the Indian mobile space has happened since Reliance Jio launched services in September 2016, offering free voice services and high speed data connectivity at low prices. Now there are just four large mobile service providers - Airtel, the Vodafone-Idea combine, Reliance Jio and state-owned Bharat Sanchar Nigam Limited (BSNL) and MTNL combine. At a time when operators were looking to expand data services, Aircel sold out the broadband wireless access spectrum in the 2300MHz it acquired in the 2010 auctions to Bharti Airtel for Rs 3,500 crore in April 2016. Aircel had acquired the spectrum in 2010 for Rs 3,400 crore. The board of directors of the corporate debtor (Aircel Cellular, Dishnet Wireless and Aircel) have filed an application under Section 10 of the Insolvency and Bankruptcy Code, 2016 for undertaking Corporate Insolvency Resolution Process (CIRP) for the three companies," Aircel said in a statement. Aircel's plans went for a toss since the proposed merger with Anil Ambani's Reliance Communications failed to happen. The entity, which was to be called Aircom would have emerged as a fourth private mobile service provider with a 15 per cent market share. It would, most importantly have reduced Aircel's debt substantially. But there were fears that with the many cases against it, the merger would not happen. While the 85 million subscribers on the Aircel network can port out to rival operators, the immediate impact would be on tower companies and telecom equipment vendors. As there are fewer operators, demand for equipment will fall while tower rentals could also come down. Malaysia's Maxis has a 74 per cent stake in the company, while the balance 26 per cent is held by Sindya Securities & Investments.